For 30 years, 100% of the proceeds from NYJTL’s Leadership Luncheon have directly supported NYJTL programs, thanks to the generosity of the Beneson family, who have underwritten all expenses for NYJTL’s major annual fundraiser. The event is held at the Grand Hyatt in midtown Manhattan. NYJTL held its annual Summer Gala at The Boathouse, a festive celebration featuring music, dancing, dining, gondola rides, and magicians, in Central Park on Wednesday, August 3. The Loeb Boathouse is the iconic setting for the Gala each year. The event annually attracts 500 attendees from the New York City community, raising funds to support NYJTL’s programs and made a difference in the lives of children across all five boroughs. In 2015, $175,000 was raised; in 2016, the number swelled to XXXX, with a record $XXXX raised as a result of the silent auction. We look forward to our 2017 Gala date – check back soon for the announcement! 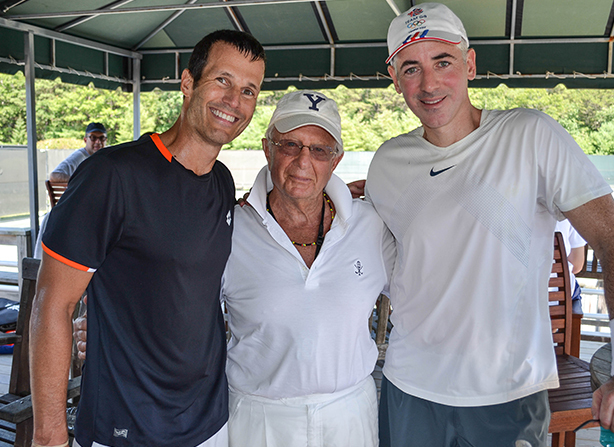 Co-chaired by NYJTL Board members Kyle Kliegerman, Rob Rahr and Matthew Snyder, Doubles by the Dunes is a “serious tennis, serious fun” doubles tournament held annually in Easthampton, Long Island. The event raised $180,000 in 2014 and 2015 to support NYJTL programs. 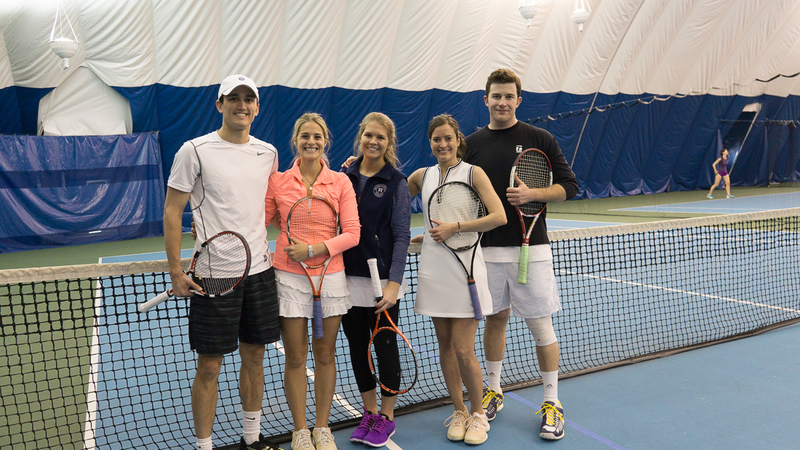 NYJTL’s Doubles by the Dunes Championship is an afternoon of tennis, lunch, drinks and a Calcutta auction. The 2016 Championship took place on August 13th at the East Hampton Indoor Tennis Club. Check back for information on the 2017 event! The mission of NYJTL Next is to develop the next generation of leaders through volunteer and service opportunities. Currently, there are more than 200 people in the NYJTL Next network. From joining an event planning committee to volunteering to mentor a child after school, there are many opportunities to help and to contribute. 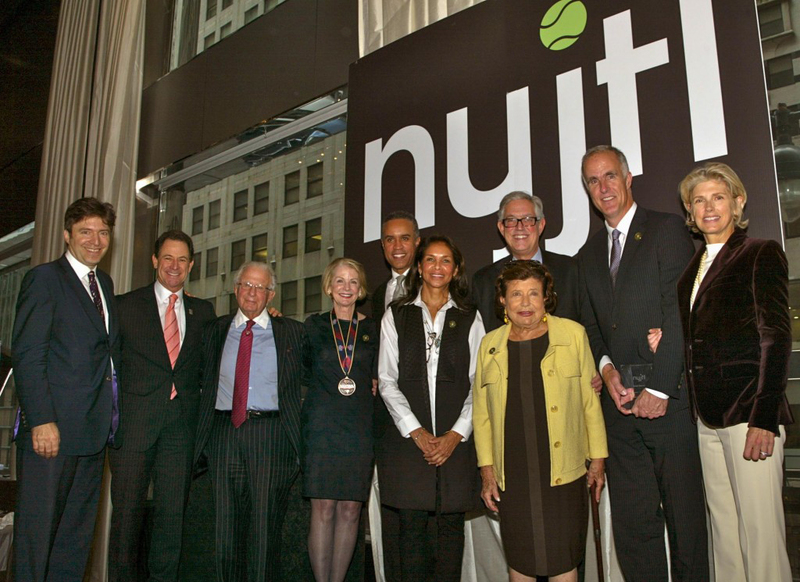 Members attend NYJTL events, volunteer at the Mayors Cup Finals and Festival and serve on the Summer Gala committees. 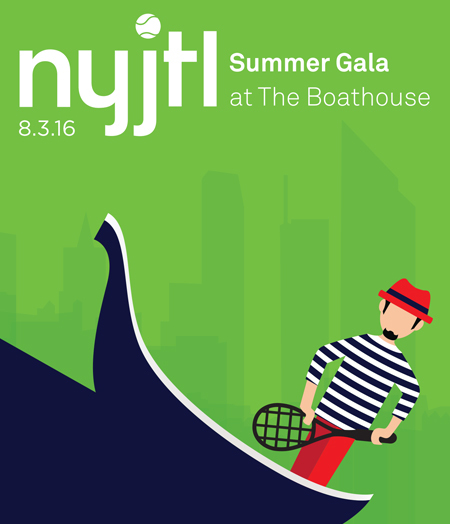 For more information about our events, contact Pam Glick at pglick@nyjtl.org.